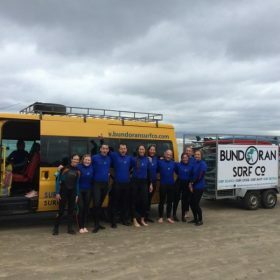 Surf instructor course – Bundoran Surf Co.
allows people to teach beginner surf lessons in surf schools that are accredited by the International Surfing Association. 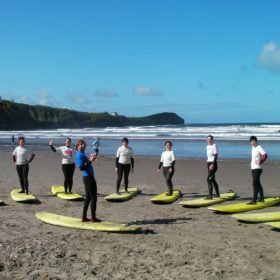 We pride ourselves on having one of the best surf schools in Ireland and are stoked to pass on this knowledge. 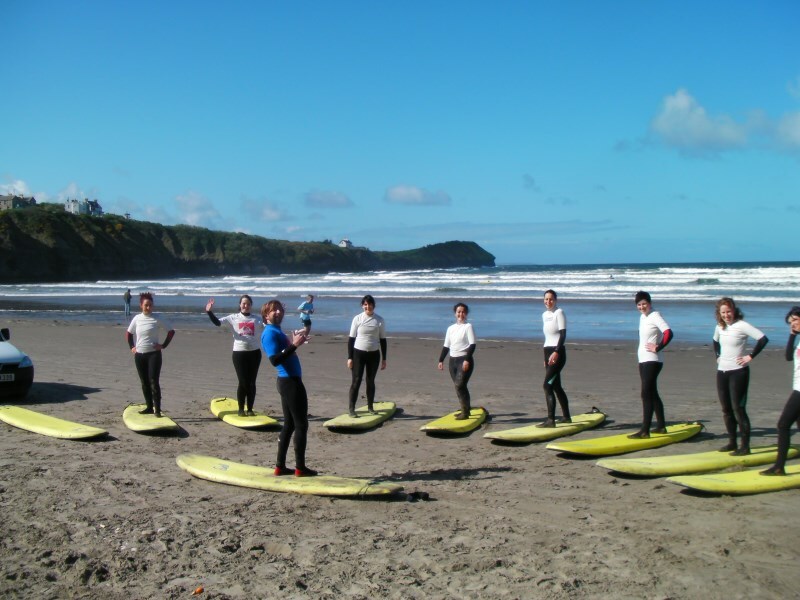 The course will be run by our senior staff who have a wealth of experience teaching surfing for many years. 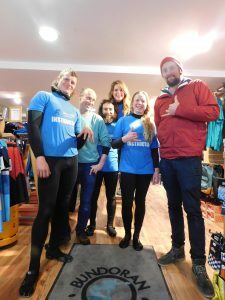 The staff are some of Irelands best surfers and among Irelands leading surf coaches such as Josh McCrea, Noah Lane, Anthony Keaney, Rob Guerin, Pete Craig and Aidan Browne. it for personal development. 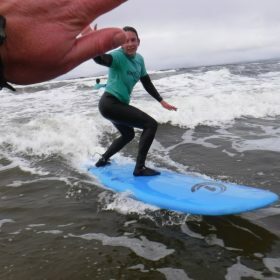 The 3 week course provides candidates with the opportunities and resources to improve their own surfing and coaching skills as well as their surf fitness. 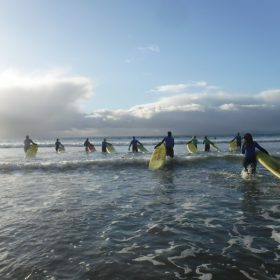 The course will focus on passing the ISA Level 1 course but will also give candidates a full working knowledge of the operations of a busy watersports business. The 3 week course starts on the 25th March and runs for 3 weeks. The course runs 4 days per week. 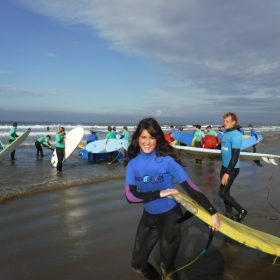 The ISA have a combined Level 1 Surf Instructor and IWS surf instructor beach safety award starting on the 12th April. Our instructor course will give our candidates the best opportunity to pass this course. Cost €595 . Accommodation can be provided at the surf lodge from €100 per week if needed. 4 surf coaching sessions and 4 practical surf school modules per week for 3 weeks. 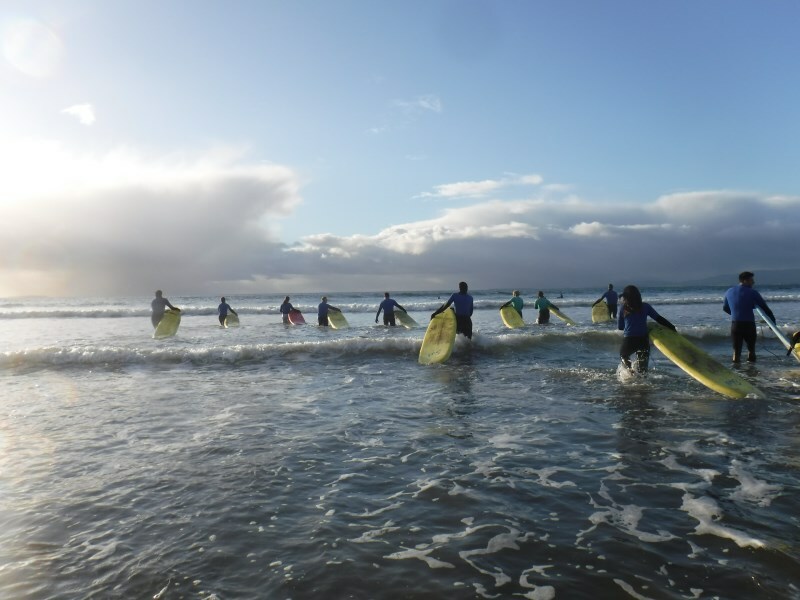 The course will aim to run Monday to Thursday with 1 surf and 1 practical module each day but the days may change based on the best surf conditions. Use of all our equipment is included so you can try out different boards. 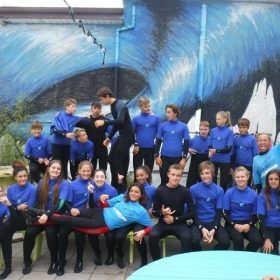 The ISA Level 1/IWS surf Instructor Beach safety course is not included – this can be booked and paid for separately if you want to do it. There are regular instructor courses throughout the year so it it possible to do our course and do the instructor course at a later date. We can arrange accommodation packages in our staff house if needed from €100per week. The course is intensive but fun. 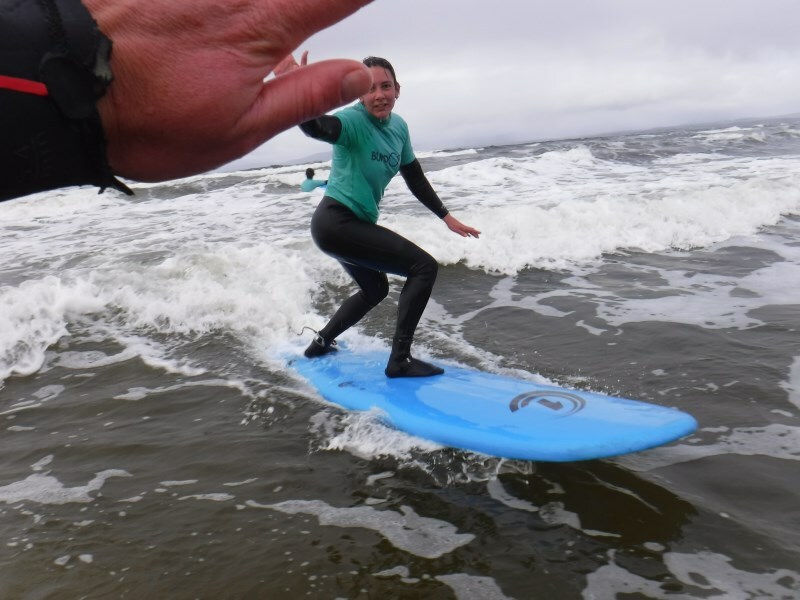 You don’t need to be a great surfer to do the course but it is assumed you have the basics and would be improver level – this is defined as being able to catch a green wave some of the time and have a decent pop up. 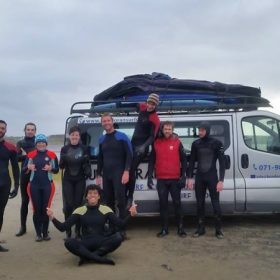 The level one surf instructor qualification is aimed at teaching beginners in whitewater so safety and swimming ability are just as important as surfing level. The course will be flexible and based around the surf conditions however the basic plan will be to run coaching clinics in the morning with dry land modules in the afternoon. 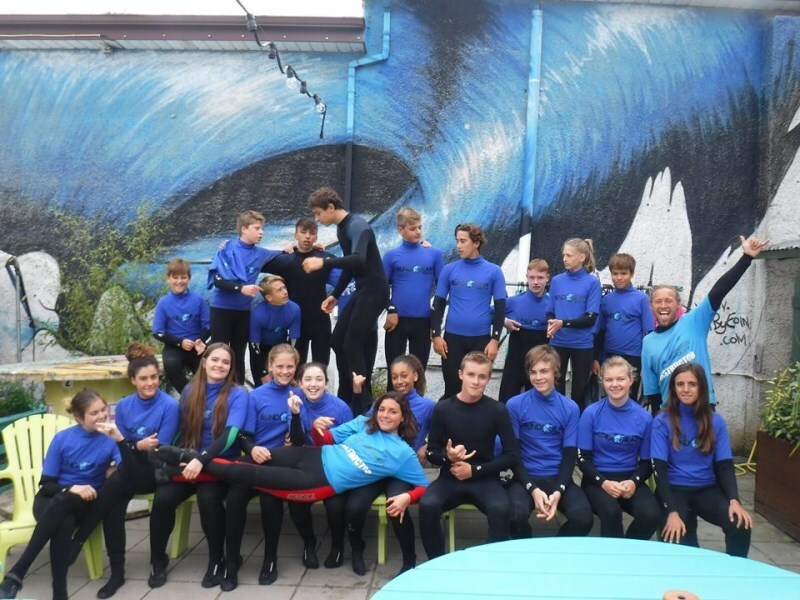 The first few weeks will be aimed at getting everyone to the required level surfing wise. 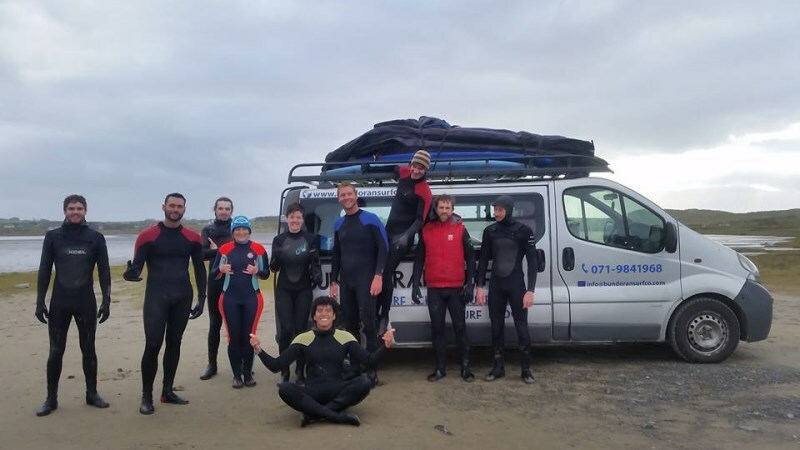 To book your place, contact Bundoran Surf Co on 071-9841968 or e-mail info@bundoransurfco.com The price for the course is €795pp and does not include accommodation. 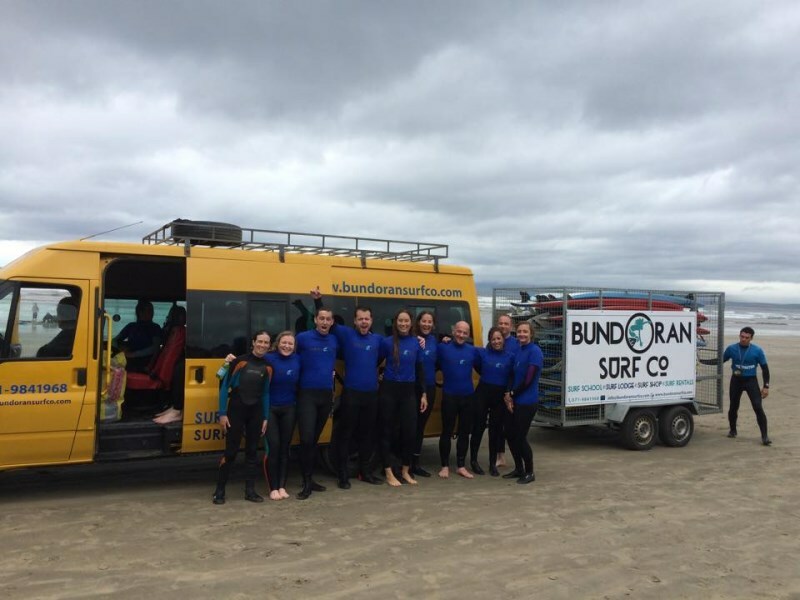 Long term accommodation available at Bundoran Surf Co.